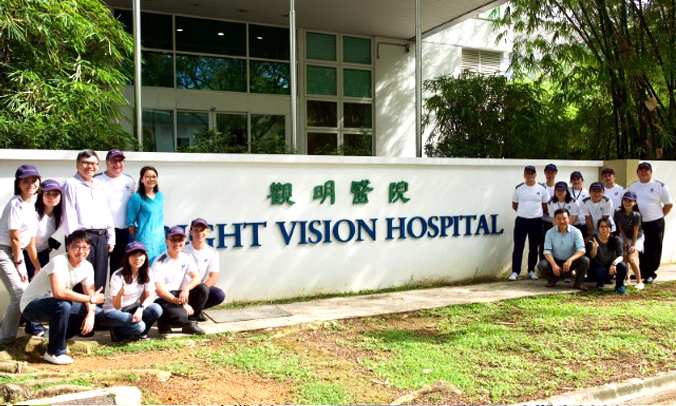 254 public-spirited employees contributed to this corporate social responsibility (CSR) initiative garnering a sum of close to S$19,200 worth of consumable items that would help 1,500 less fortunate people from five local beneficiaries including Bright Hill Evergreen Home, Lee Ah Mooi Age Home, Bright Vision Hospital, Ju Eng Home for Senior Citizens and Sunshine Welfare Action Mission. Dawn Food Donation Drive 2016, stemmed from the ‘Dawn Jam’ event initiated by Sime Darby Group, is a worldwide effort in engaging employees in Sime Darby’s operations to commemorate its 106th birthday since its inauguration in 1910. It was coordinated in a 24-hour cycle at 0900hours (Malaysian time) by kick-starting with West of Malaysia (in Thailand and Vietnam), Kuala Lumpur and other participating countries include the UK, Liberia, New Zealand, New Caledonia and the Solomon Islands. 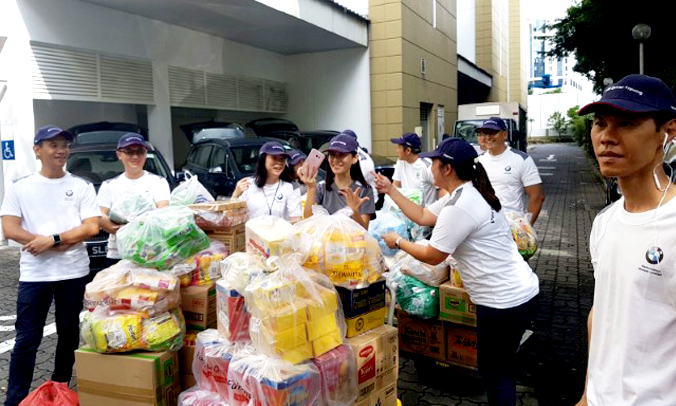 The staff members felt privileged to be a part of this meaningful Sime Darby’s worldwide CSR initiative and hope that all the food items collected through this Dawn Food Donation Drive 2016 would add value to the daily lives of the elderly and the less fortunate.